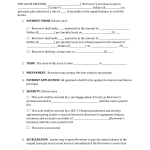 Download the Indiana Living Will form and a life prolonging procedures will declaration. 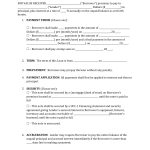 The living will is a document you can fill out if you do not want extradorinary measures taken to extend your life. 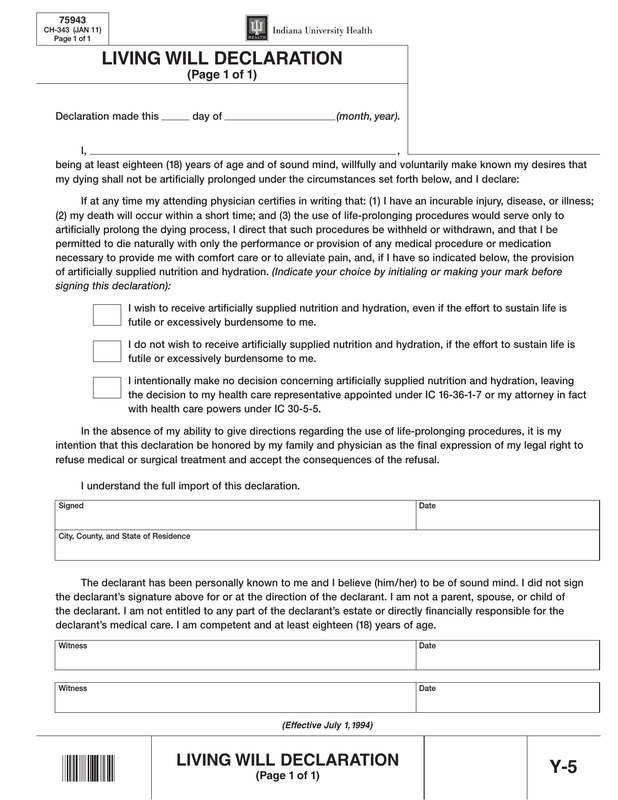 The life prolonging procedures declaration is a form you fill out when you want your medical professionals to prolong your life in the event you are unable to communicate due to incapacity.